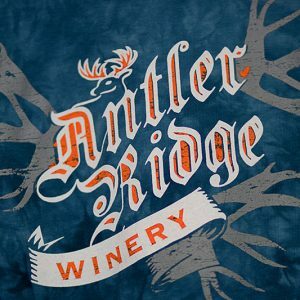 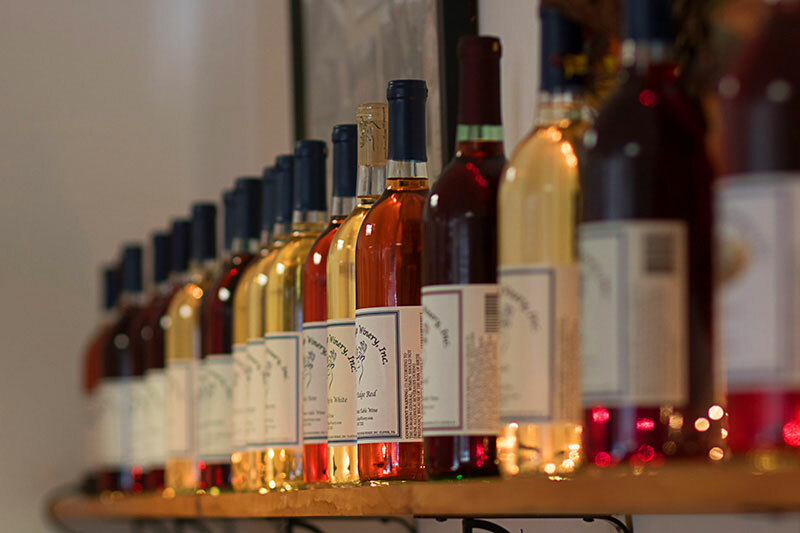 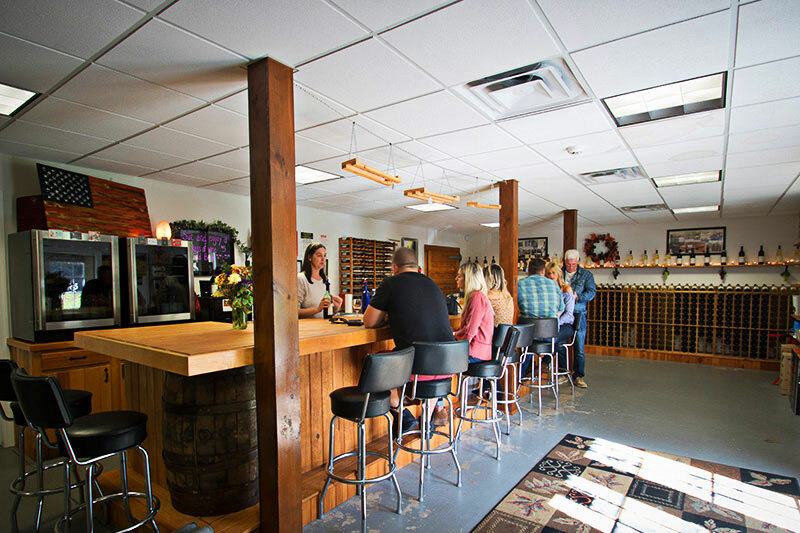 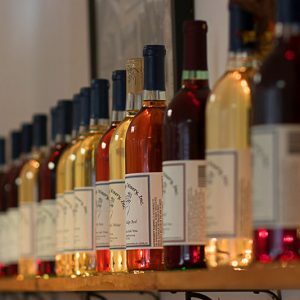 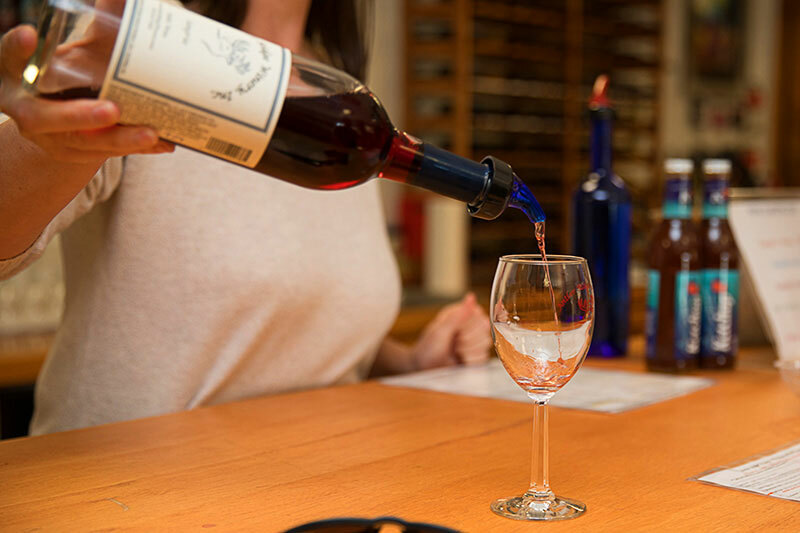 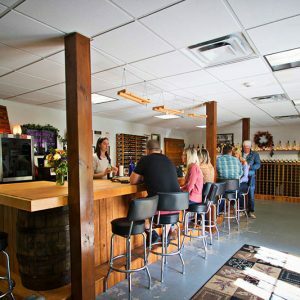 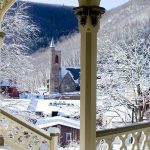 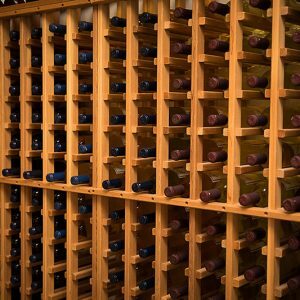 Sample some gold medal, award-winning wines at Antler Ridge Winery’s Tasting Room on Walnut Avenue, in Jim Thorpe. 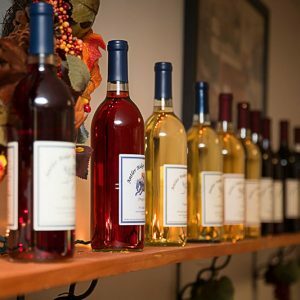 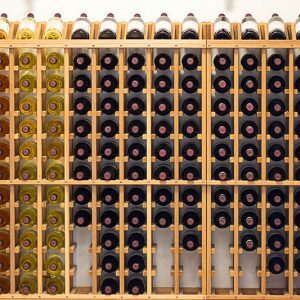 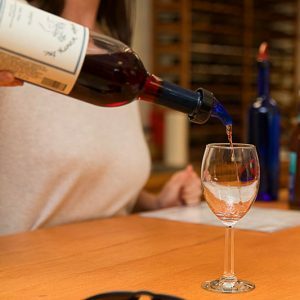 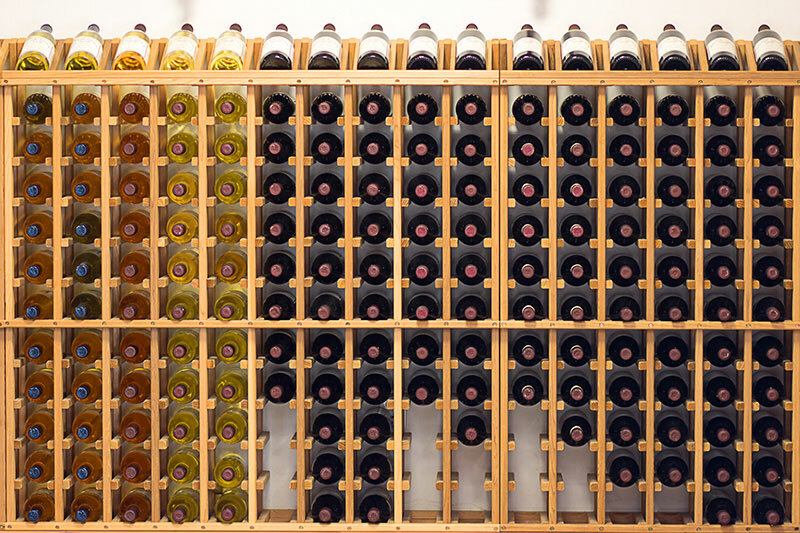 Whether your palette prefers dry, sweet, semi-sweet, or fruit wines, they sell them all, along with wine gifts and home winemaking supplies. 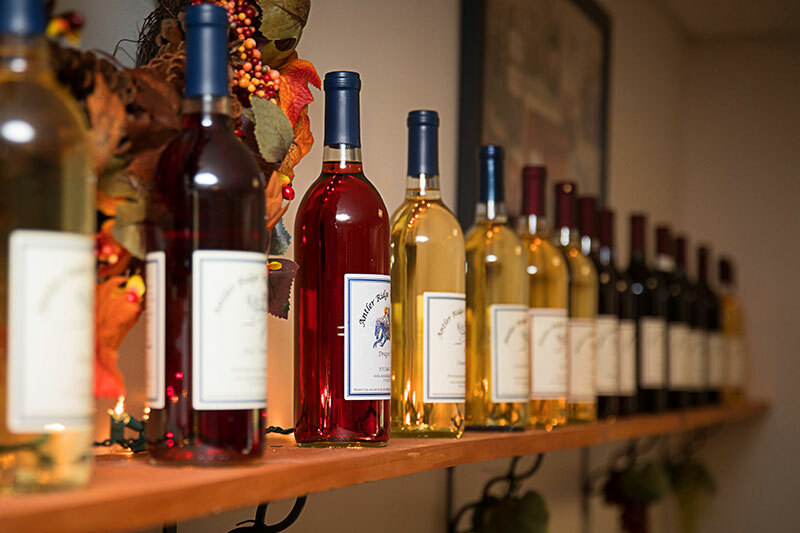 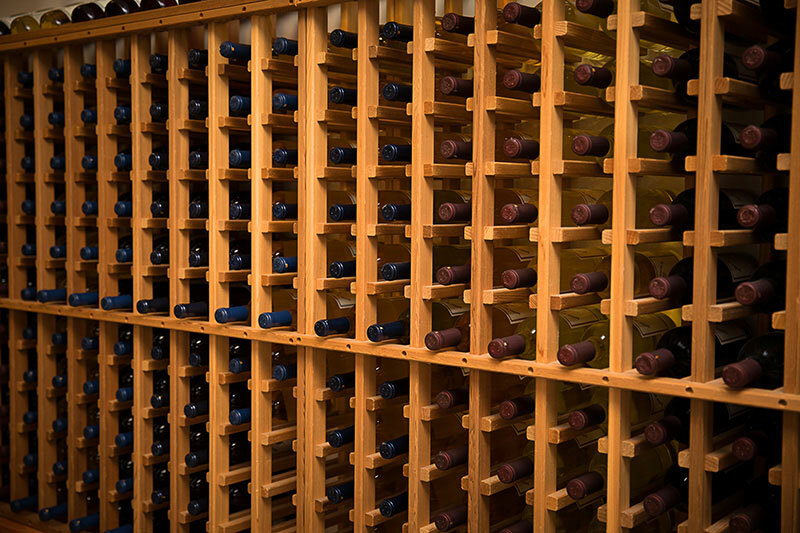 If you’re looking to add a personal touch to a special occasion, Antler Ridge can add custom labels to your favorite wine bottles. 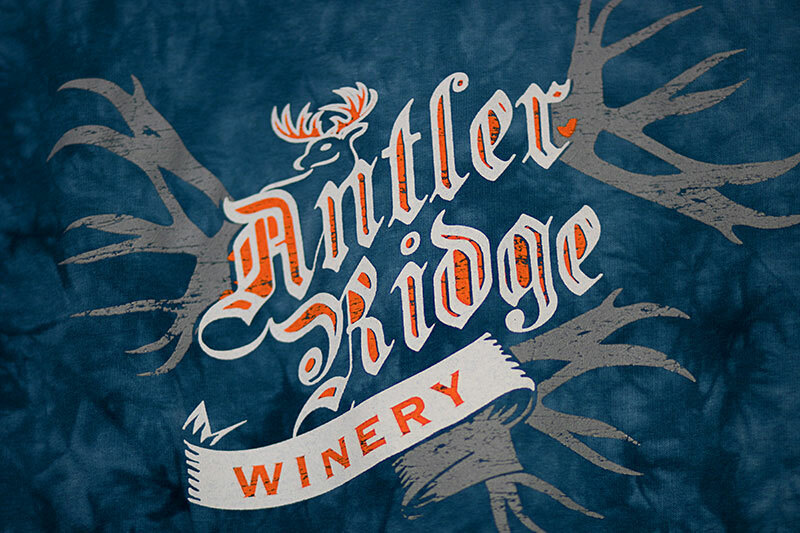 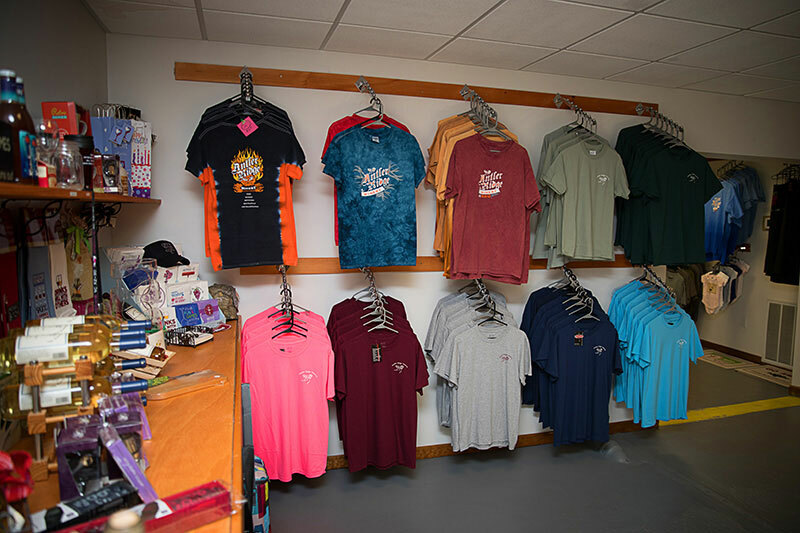 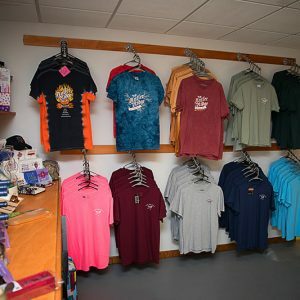 Be sure to visit Antler Ridge Winery’s other tasting rooms located in Hawley and Waymart.